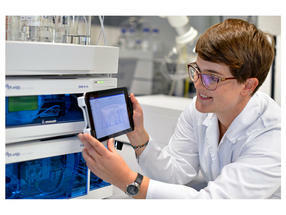 How Adaptable Is Your HPLC or UHPLC System? 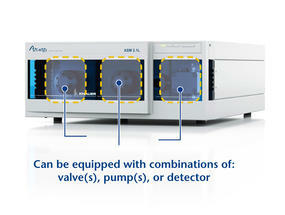 A liquid chromatography system is expected to deliver reliable results every day. What if requirements change, when for example a new application needs to be developed – how well can an existing HPLC system be adapted? 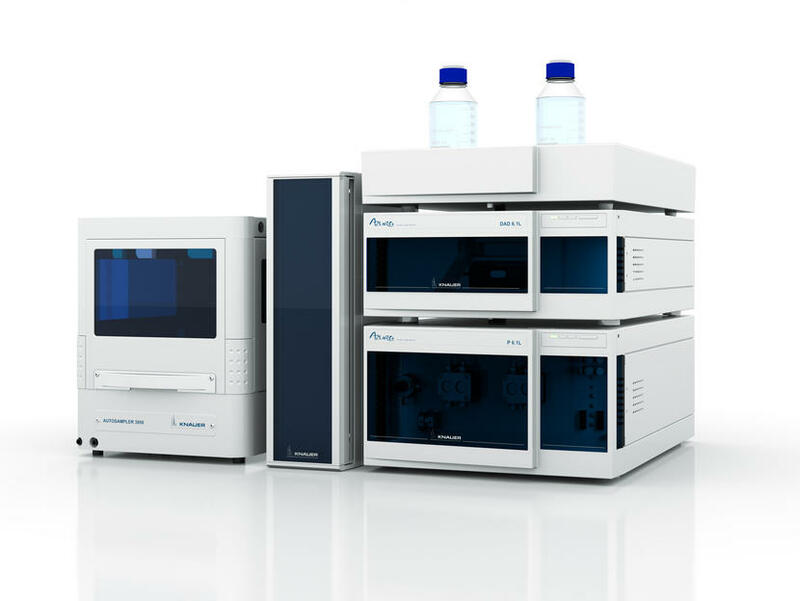 The components of AZURA analytical liquid chromatography instruments are combinable and highly adaptable. A level of modularity, rarely found elsewhere, makes it possible to adapt the system to almost any application. 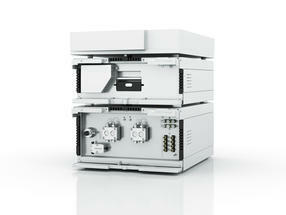 The eluent supply options range from standard HPLC to extended range HPLC Plus (max. 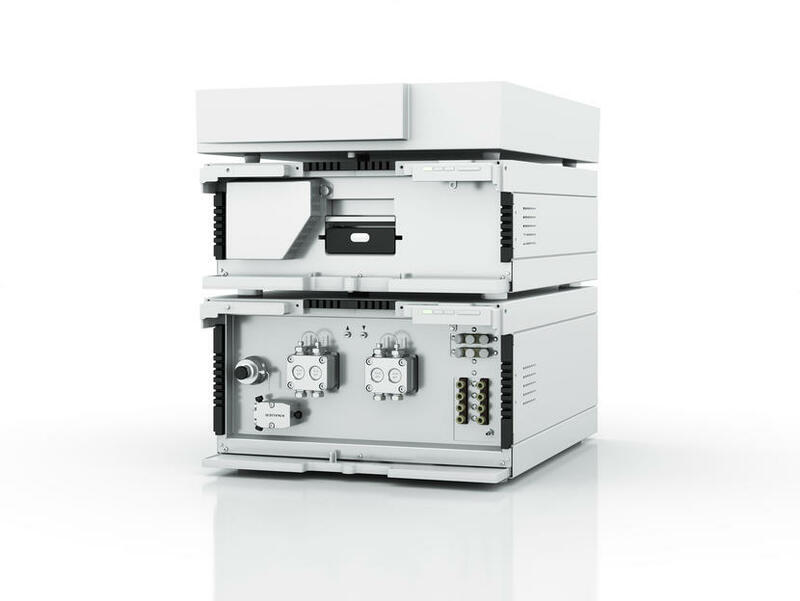 700 bar), up to UHPLC (max. 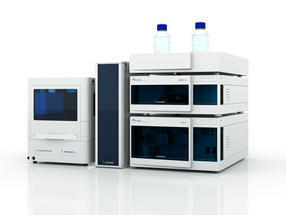 1000 bar) with optimized flow paths for sensitive and high resolution analytical tasks. The pumps feature exchangeable pump heads and also allow different gradient and solvent selection options. Modular to the max: A unique feature of the ASM 2.1L "Assistant" is that three modules can be easily integrated into one instrument housing. By choosing from valves, pumps or a detector, the user can add custom-designed Assistants for tasks like sample preparation or column switching. Sensitive detectors with latest technology and a choice of flow cells, including total reflection and remote detection versions, available with different wetted materials enable optimal adaption to the detection job. A variety of instrument control options including the well-known software packages OpenLAB® EZChrom Edition, ClarityChrom® and Chromeleon®, as well as direct control via our Mobile Control app for Windows® tablet or PC provide excellent application flexibility.